It’s almost time to start thinking about Christmas at Disney Parks! 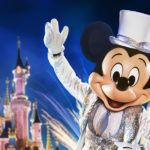 Disneyland Paris has announced the special events and entertainment that will be taking place during the magical winter holiday. 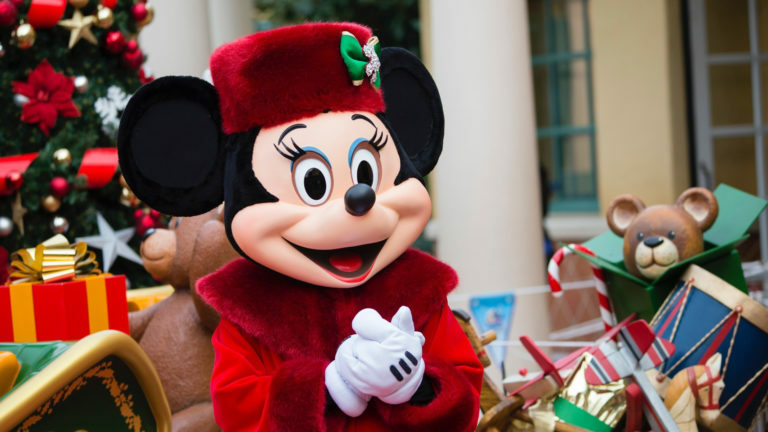 Lots of new surprises will be revealed for the Disneyland Paris Christmas season and Mickey Mouse will be right at the heart of the celebrations. Not only is it Christmastime, but the Resort will also be celebrating a very special anniversary, as 2018 marks 90 years of fun with Mickey Mouse! Disney’s Enchanted Christmas: A Very Merry ChrisMouse! is set to begin on November 10, 2018 and continues every day until January 6, 2019. So get ready to party with Mickey Mouse! 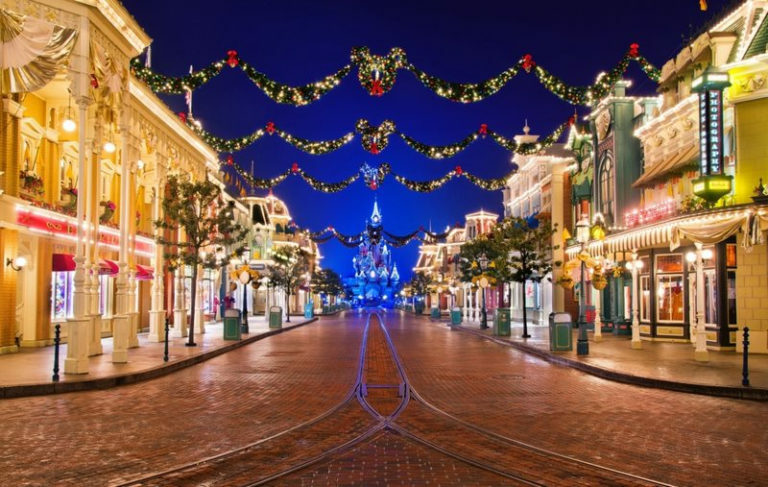 From the moment they set foot in Disneyland Park, guests will feel the magic of Christmas and be wowed by the impressive decorations including a giant Christmas tree and magical falling snow. 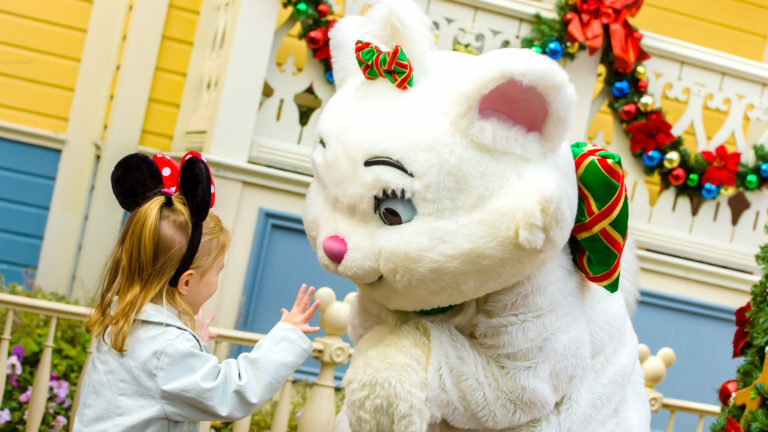 Enjoy all the excitement of Disney Christmas Parade not just once but twice daily! Mickey and Minnie Mouse, Donald Duck and Goofy will be leading the dance – in fact they’re already getting ready to celebrate Christmas in the best possible way, along with all their friends! 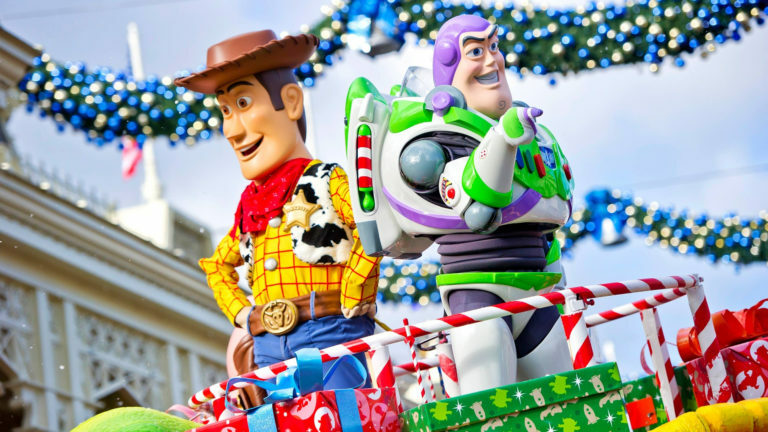 Woody and Buzz Lightyear from Disney•Pixar’s Toy Story will be joining in the fun, too. Dancing gingerbread men, candy canes and all sorts of other Christmas treats will also be twirling around this magical winter wonderland. Even Tinker Bell and Santa himself are going to be there! 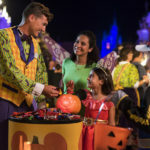 Guests will have the chance to meet favorite characters during their Disneyland visit. It goes without saying that where there’s Christmas, there’s Santa! Guests will be able to say hello to their jolly toymaker in Fantasyland. Santa will have his own lodge where he’ll give guests the warmest welcome. The magical meetings are happening every day up to and including December 25th. There’s nothing quite like the moment the Christmas tree lights are switched on at Disneyland Park. And it’s not just any old tree – this one is over 78 feet tall! 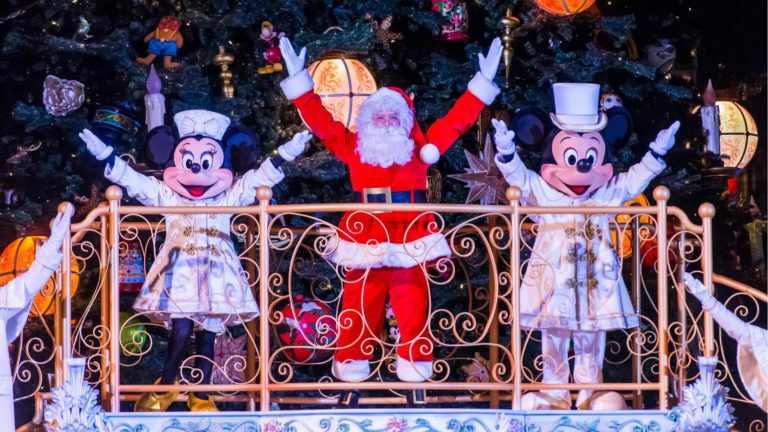 Mickey, Minnie, and Santa will attend each magical lighting of the tree that features a festive countdown, enchanting Christmas lights, snow, and Disney magic. Not to mention it’s also a chance to celebrate Mickey’s anniversary, with new decorations and a new musical interlude especially for him. 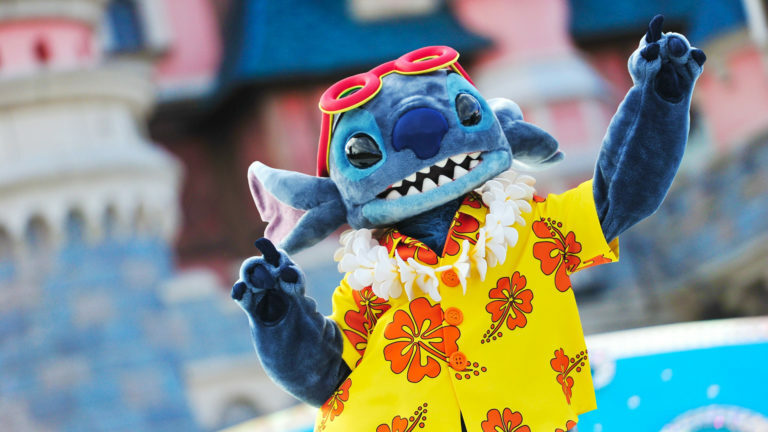 Watch out as Stitch takes over the Royal Castle Stage making this Christmas a blast! He’s going to do all he can to make sure guests have lots of fun with Mickey, Minnie, Donald, Daisy, and Goofy. *This show will be available starting November 16, 2018. Starting on October 1, 2018 a completely new attraction will be available in Europe for the first time ever. “Mickey and his PhilharMagic Orchestra” is coming to the Discoveryland Theater. And with Donald involved, there are sure to be some new twists caused by the mischievous Duck! 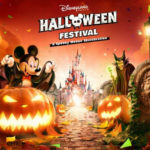 This unique opportunity is a great way enjoy the sound of of Disney’s greatest melodies while celebrating 90 years of Mickey Mouse fun. * “Mickey and his PhilharMagic Orchestra” will be open from October 1, 2018 and will remain open once the Christmas season ends. Every day, guests will get a chance to go on stage and take part in the action, alongside Mickey, Minnie, Goofy and Disney’s professional singers. Awaken the magic of Christmas right at the foot of Sleeping Beauty Castle with a larger than life advent calendar! With new surprises to discover every day, and appearances by Mickey, Minnie, or Goofy, this is one one show guests won’t want to miss. Following its first sensational season, “Mickey’s Big Band Christmas” will be setting up at Animagique Theater at Walt Disney Studios Park. This live show will feature a combination of traditional music, classic Disney entertainment, a jazz band, and tap-dancers. 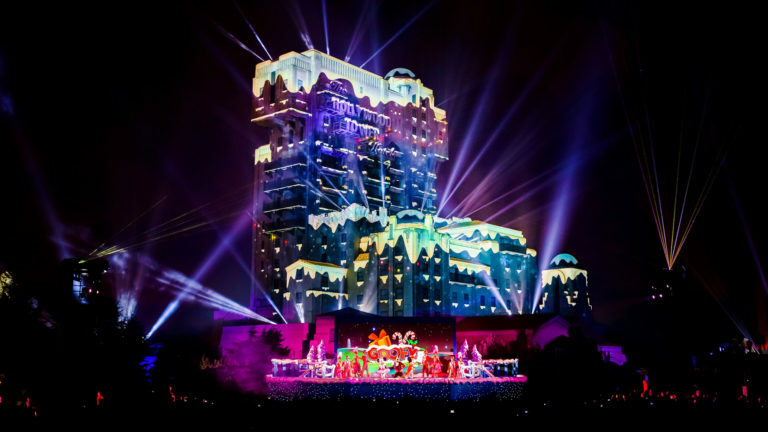 Every day this show pays lively homage to winter’s loveliest melodies, inviting you to get into the Christmas spirit with the Big Band, singers, dancers and of course Disney Characters. 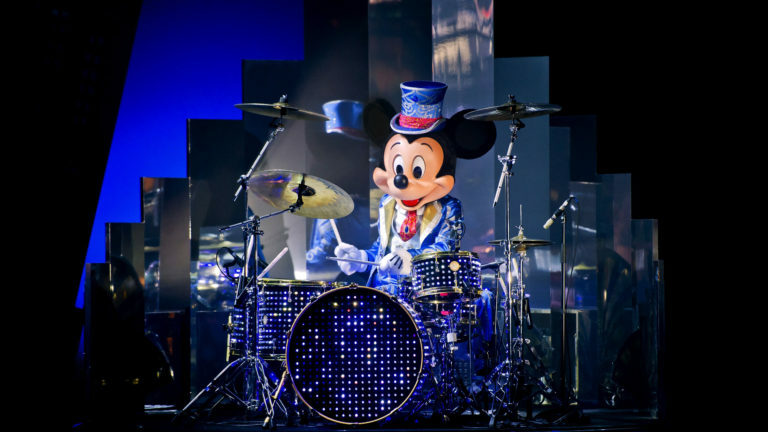 An absolute must-see: Mickey’s drum solo! As for Minnie, she’s dreaming of being a jazz diva. Celebrate 90 years of fun with Mickey Mouse. Minnie’s working on an unforgettable surprise for Mikey, but she might have to ask her friends – or even the audience to help her out so that everything turns out perfect. Guests will be invited to share a special message for Mickey Mouse on their social media accounts before the show, using the hashtag #SurpriseMickey. Some messages will appear during the show as an extra surprise for Mickey! Goofy’s Incredible Christmas is the perfect way to end a magical day at Disneyland Paris. 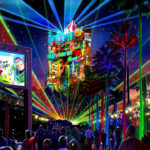 This immersive night-time show uses projection mapping technology and breathtaking special effects on the walls of The Twilight Zone Tower of Terror. Join Mickey, Minnie, Goofy, Donald, and Daisy for a fantastical journey where they’ll take guests on a flight over spectacular landscapes from the North Pole to the most amazing party one could ever imagine. And with Goofy as host, there will certainly be some unexpected surprises along the way! Don’t forget to check out the wonderful meet and greets as well. Stop by to see Goofy in his Santa Claus outfit, or take a moment to say hello to Minnie Mouse and Buzz Lightyear!